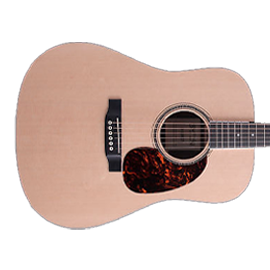 Martin Guitars - Andertons Music Co.
As one of the leading brands of acoustic guitars on the planet, you know you’re in safe hands when you pick up a Martin. 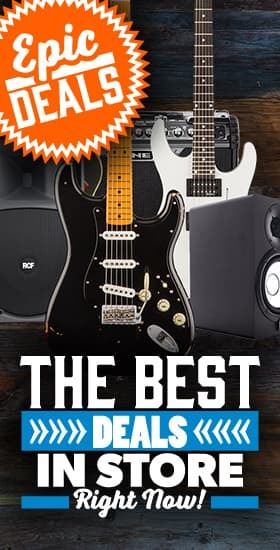 Built by some of the finest craftsmen around, there’s over a century’s worth of innovation poured in to every guitar they make. 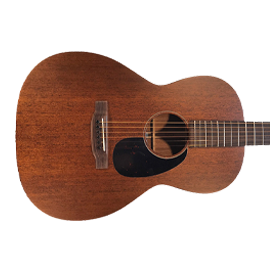 Martin are one of the oldest acoustic guitar makers on the planet. 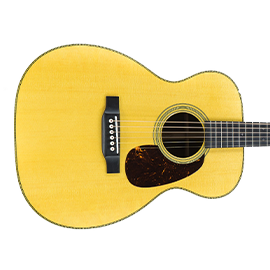 What they don't know about making acoustic guitars isn't worth knowing. 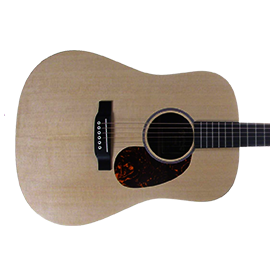 Based in the USA, Martin have been making acoustics for professional players since 1833. 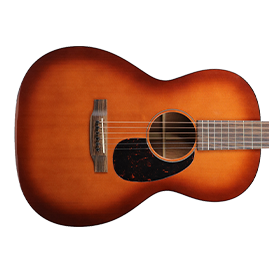 Martin acoustic guitars have been used by almost every famous guitar player ever! 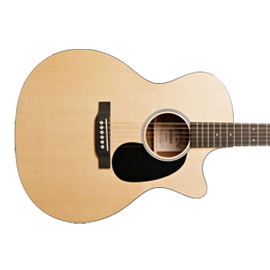 Notable artist’s include Ben Howard, Colbie Caillat, Ed Sheeran, Jake Bugg, Seth Lakeman and Tommy Emmanuel to name a few. 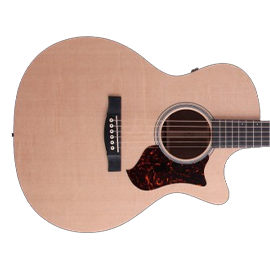 The Martin range includes everything from traditionally built classics like the Martin D28, to cutting edge electro acoustic guitars like the Performing Artist Series, as well as great value guitars like the popular Martin X Series. 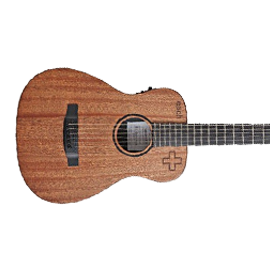 Martin also produced the ever popular series of Ed Sheeran signature guitars.